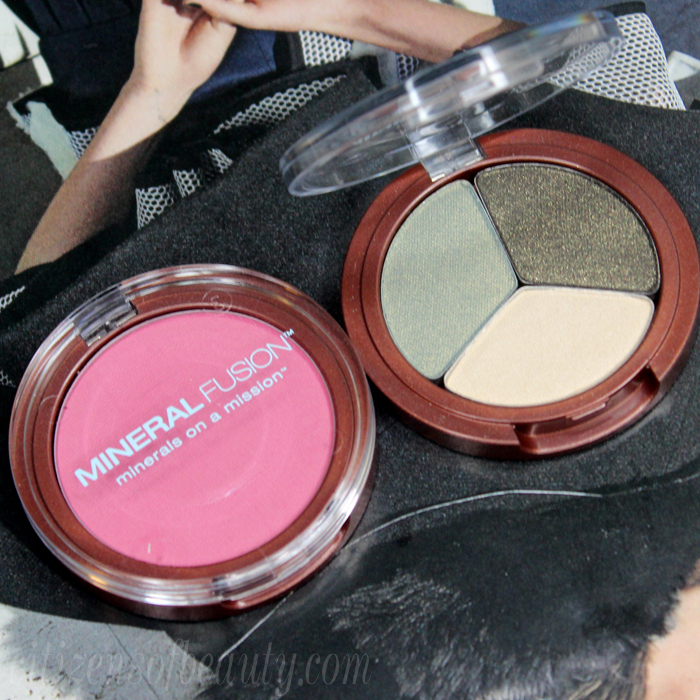 Just in time for Fall, Mineral Fusion debuts some sultry new eyeshadow trios and poppy blush colors. There is something about an eyeshadow trio that makes putting on eyeshadow significantly less complicated. 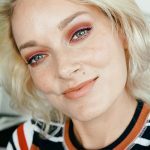 Perhaps because we trust the brands are taking the color-combo guessing game out for us and putting together the best eyeshadow color combos, which equals more time in the morning to kick back and sip a cup of coffee (…in my dreams). 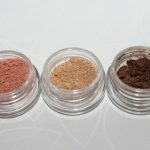 Of course, there are always those times when the color combos look pretty in the package and then are an absolute nightmare when applied, but this, my friends, is not the case for Mineral Fusion eyeshadow trio. What was sent to me was the Mineral Fusion Jaded Eyeshadow Trio, which is a gorgeous emerald inspired palette, and the Smashing Blush color that suits the name to perfection. 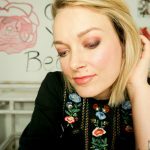 Let’s see how Mineral Fusion’s new eyeshadow trio and blush worked out for me. 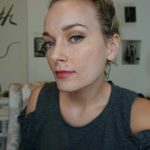 Mineral Fusion Jaded Eyeshadow Trio: This might be the best “green” inspired eyeshadow trio I have tried yet, and trust me, I have tried many. 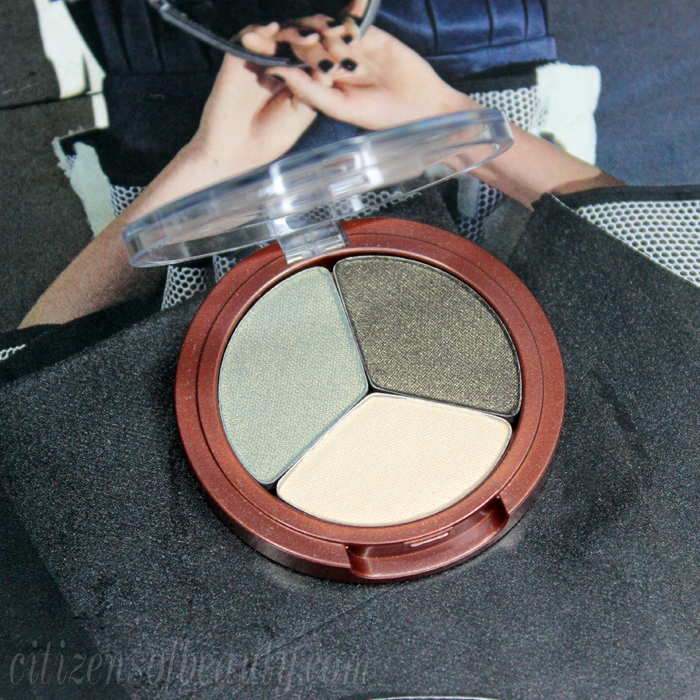 In this mineral fusion eyeshadow trio, there is the Emerald Shimmer, Sage Green, and Matte Cream. 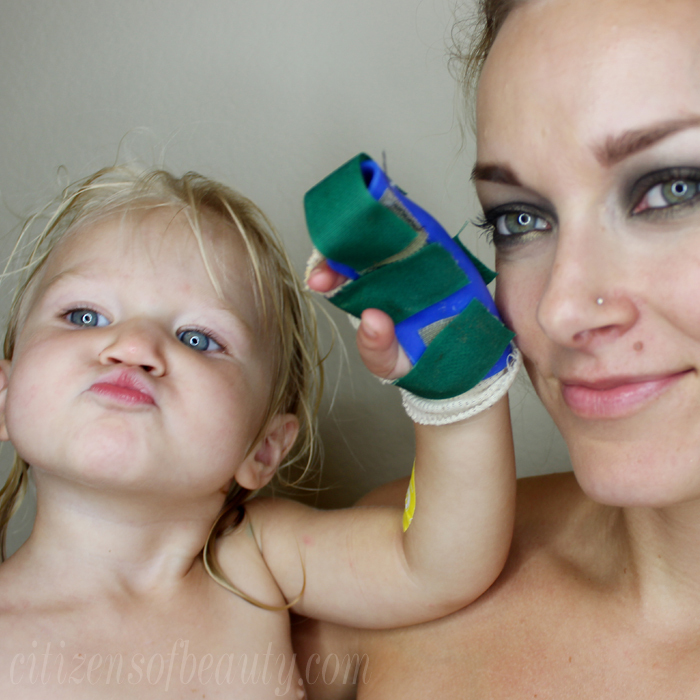 They are all richly pigmented, crease resistant, and apply effortlessly. 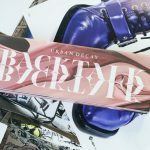 Another thing that is amazing (and a nice benefit) is that they are formulated with Pomegranate, White Tea, Red Tea and Sea Kelp to help fight off free-radical damage. 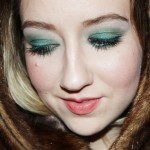 For my eye makeup design, I applied the Emerald Shimmer to my entire lower eyelid and blended it into the crease. Then I applied the Sage Green right under my lower lash-line and swept the Matte Cream under my brow bone and into my tear duct area. Mineral Fusion Smashing Blush: This is a triple milled mineral blush that is hypo-allergenic and gluten-free. 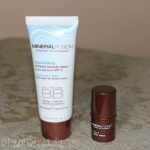 It is a bright and poppy shade that creates a gorgeous and youthful glow, perfect for tons of skin-tones. And–if the pink scares you, don’t let it. 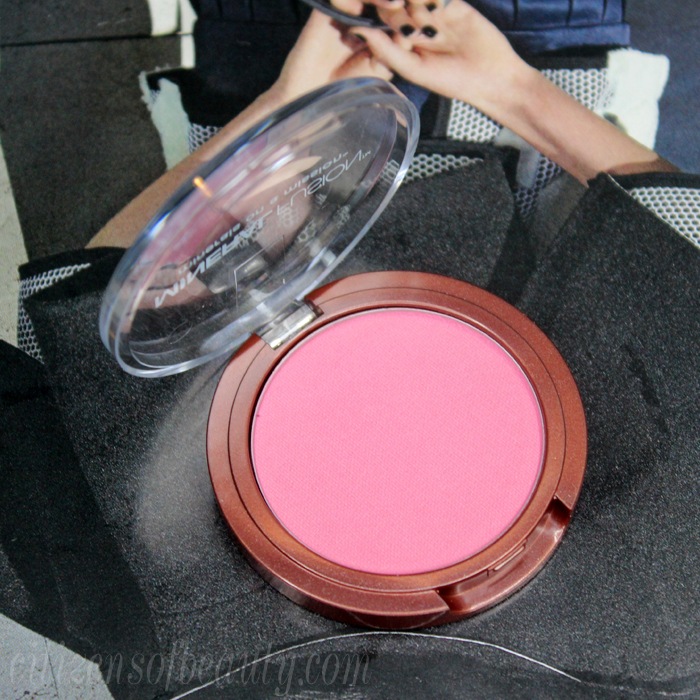 Often times, these bright blush shades are exactly what your complexion needs to look more alive. In addition to the Mineral Fusion Smashing Blush color, it is formulated with a ton of really great anti-aging ingredients- Pomegranate, White Tea, Red Tea and Sea Kelp. Plus, the Vitamin C and E help to protect the skin against free-radical damage. Personally, I will be using this Mineral Fusion eyeshadow trio and blush until it is completely gone. 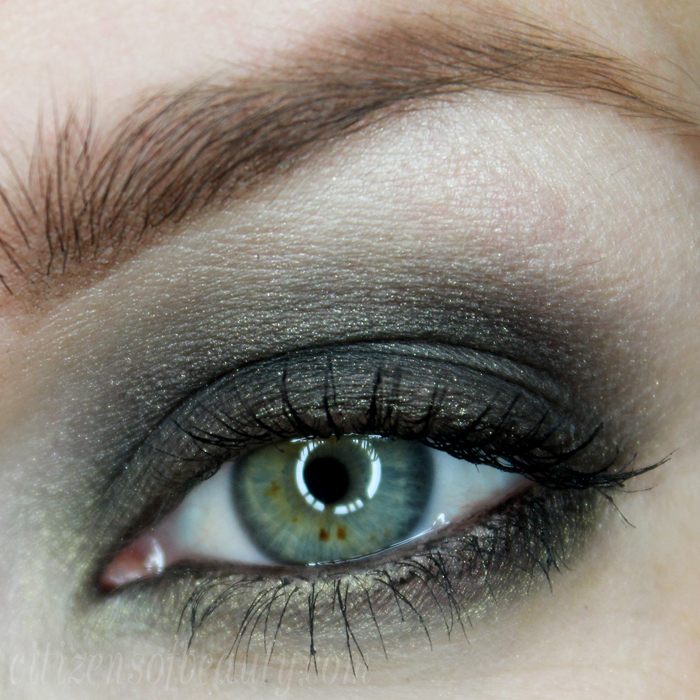 I think it’s fun to do a dark smoky eye in other colors besides black. 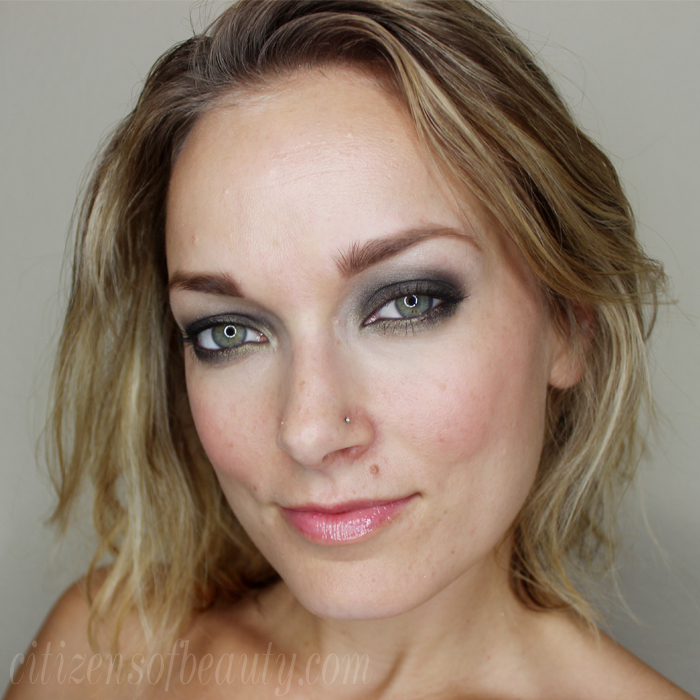 Do you like wearing green smokey eyeshadow? note* These products were given to me for an honest review. 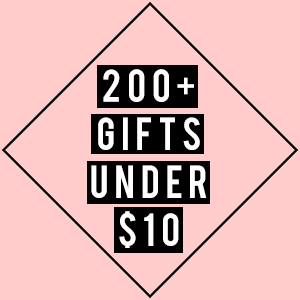 There may be affiliate links within this post, using those links helps to support this site. All thoughts and opinions are that of my own. 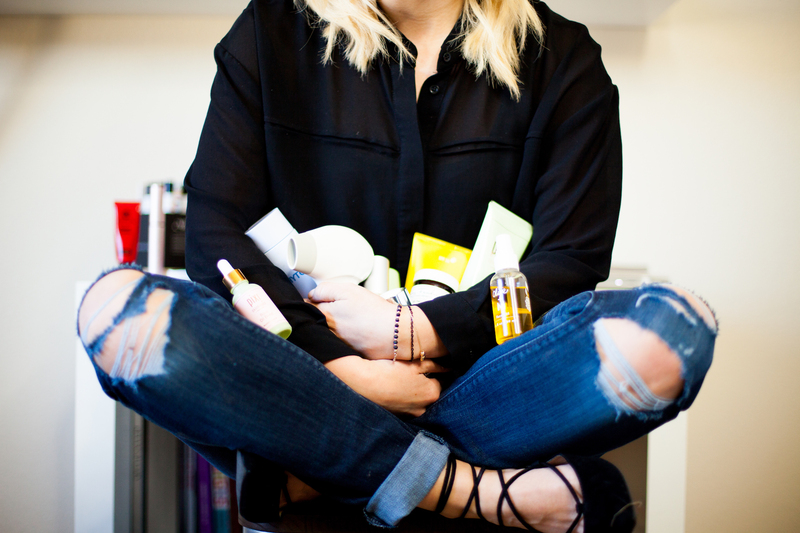 Previous articleNEW L’Occitane Skincare and Body Products! 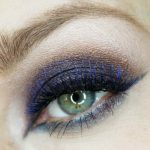 Next article500 Eye Makeup Designs Book Launch Giveaway + Sephora Gift Card!